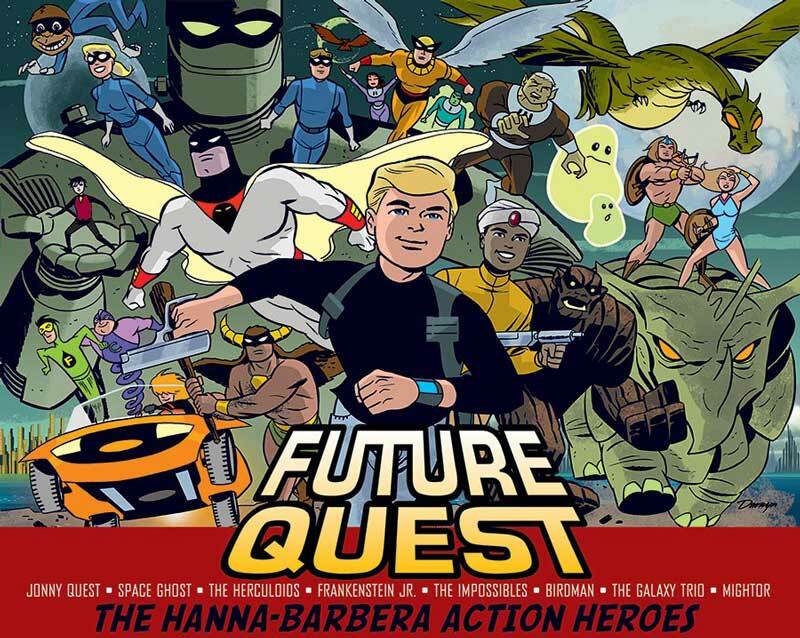 DC Comics recently announced that they are re-launching a line of Hanna-Barbera line of comics but instead of aiming them just for kids they are having top talent make them for a wider audience just like the original animated series did back in the 1960’s. 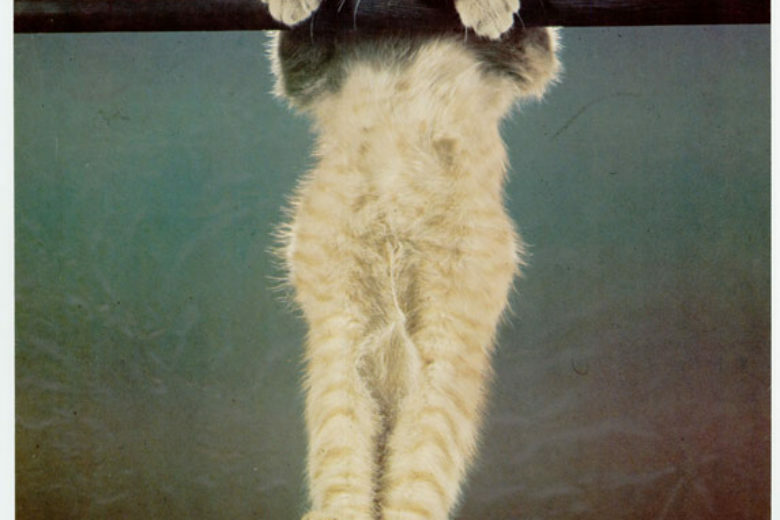 When they announced them there was quite the uproar on the internet about the announcement. I was lucky enough to grow up in the era when most of the classic Hanna-Barbera show were on Saturday morning television. While most of them were originally made before I was born back in those days the networks (ABC, NBC, & CBS) would rerun the shows and for new kids growing up they were all new to them. They would bounce from network to network over the years. My favorites ones were of course the superhero ones like Space Ghost, Jonny Quest, Herculoids, Frankenstein Jr., The Impossibles were just a few of the show that were popular at the time. Of course Jonny Quest was my favorite because as a kid you wished that you had adventures just like him and travel all over the world. While the animation was limited the stories and visuals were amazing. 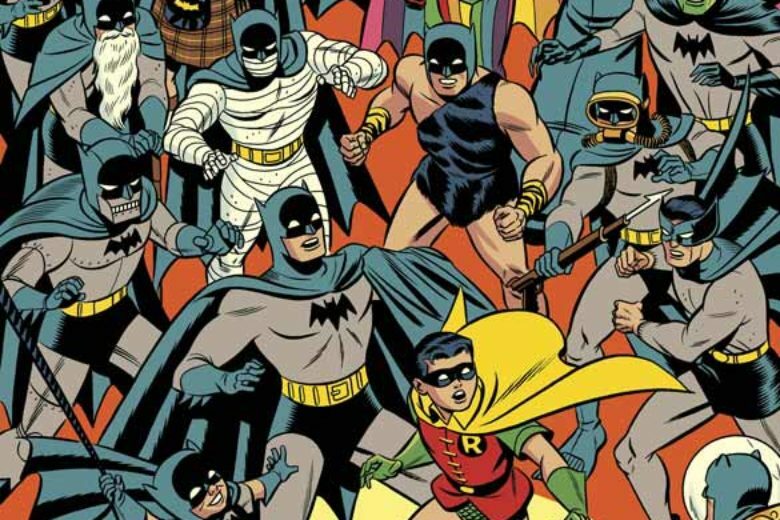 DC Comics currently and has done previous comics based on Hanna-Barbera properties like Scooby-Doo, Space Ghost, The Flintstones and others over the years. They have varied in quality but most of them were aimed at a young reader audience. 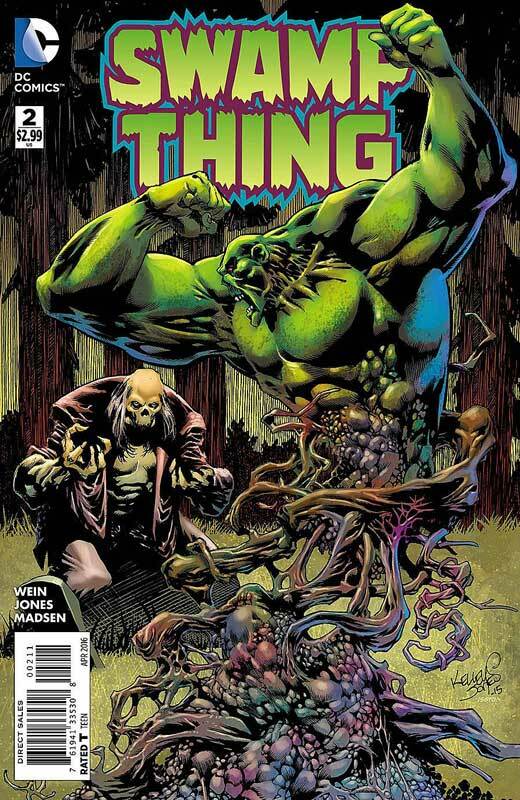 While that is a good idea and some of them were and are quite good like the current Scooby-Doo Team-Up book they generally don’t sell very well and are hard to publish because they lose money most of the time. 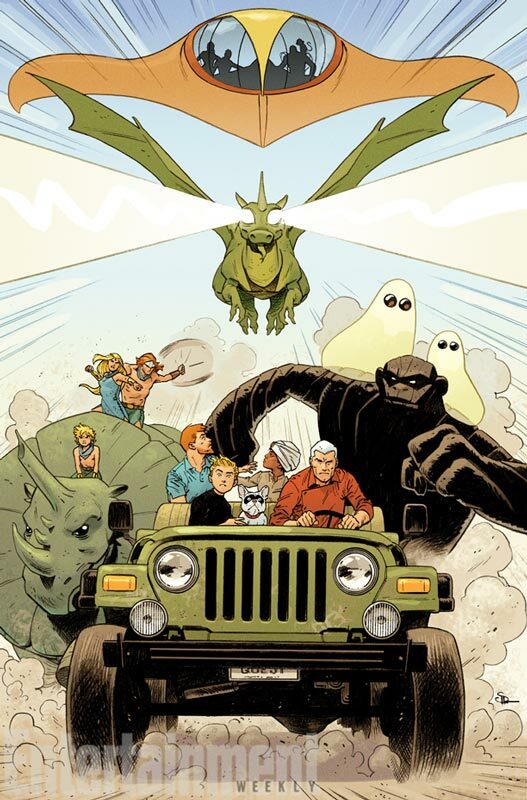 On the surface this new line based on the Hanna-Barbera characters might sound like a bad idea DC has actually pout some real talent on the books and this time they are aiming for a wider audience than just a younger reader. Here is the current announced line up of titles and creators on the books. While we don’t know the full creative teams or in some cases who’s doing what, below is what we currently know and excerpts from the press release. The Flintstones: written by Mark Russell designed by Amanda Conner. 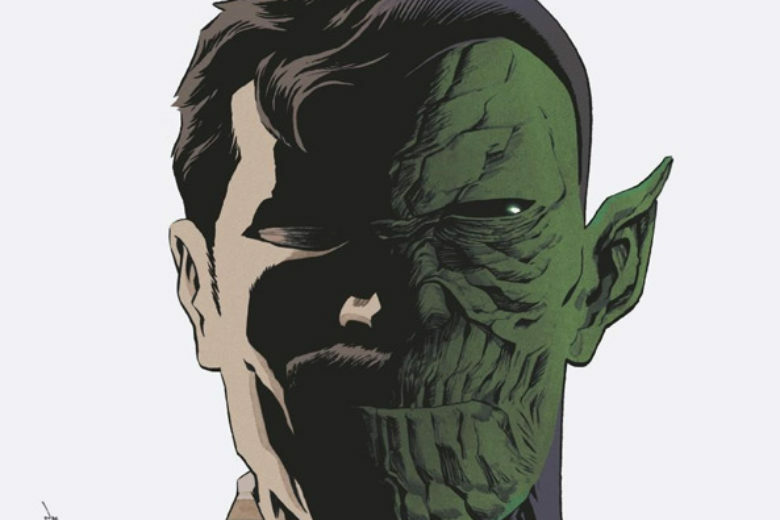 We do know that Conner has only done designs for the book and that is all she is doing for this title. 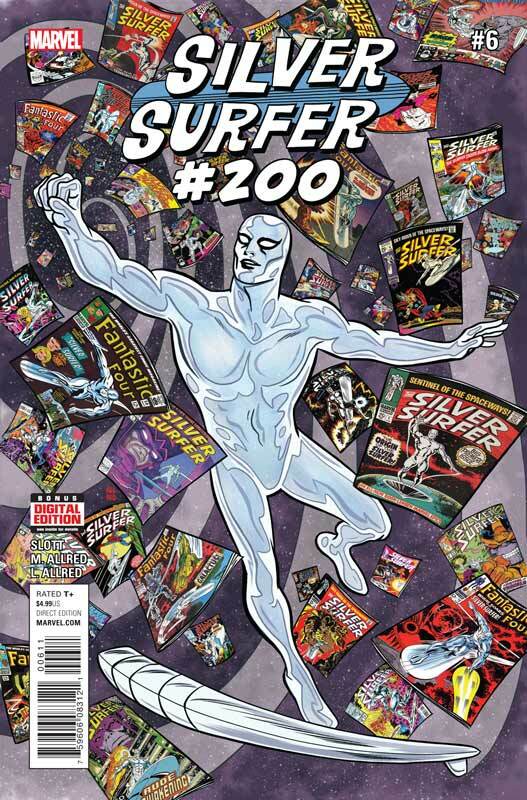 Future Quest: Writer Jeff Parker, Artist Evan “Doc” Shaner and Darwyn Cooke (presumably doing the covers but unknown what level of his involvement is). 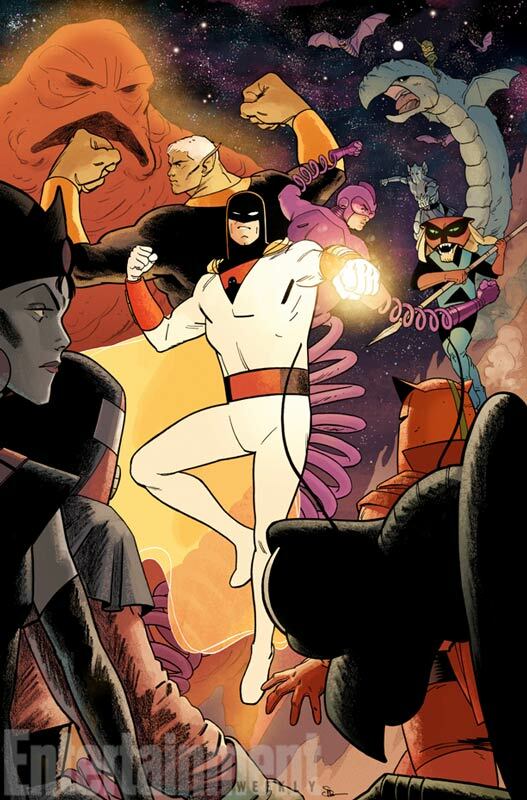 This book will feature Jonny Quest, Space Ghost, The Hurculoids, Frankenstein Jr., Birdman, Galaxy Trio, The Impossibles, & Mightor. These are the characters featured on the Cooke artwork so there could be more but unknown at this time. From the press release here is what Dan DiDio and Jim Lee say the tone of the new books will be. “We didn’t want to just repeat what people saw in the past,” adds DiDio. “It’s really important for this to resonate with folks who have never even heard of the characters. If this is the first they’re seeing it, we want them to be enjoying the material. So from our standpoint, our goal is to make this exciting and accessible to all generations, whether they’re fans of the material and the characters or not.” As for what they hope the reaction to these new and updated characters will be? Of course most of the outrage came from the Lee artwork from Scooby-Doo Apocalypse book. While there have been many attempts at reinventing Scooby-Doo in the animation world with both good and bad success the comics has always reflected the original 1969 designs of the characters. While I wasn’t bowled over by the re-designs of the characters they do fit into the current looks of today’s fashion and media visuals. On the other hand the original series is based on the fashion and media visuals of the late 1960’s on the show Dobie Gillis and reflect that show and the period. 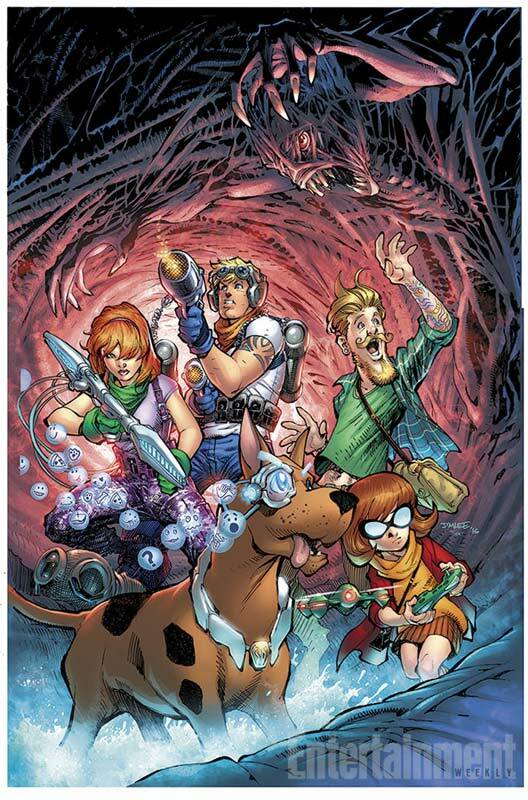 If Scooby-Doo was created today it would certainly be more influenced by shows such as The Walking Dead or Supernatural. The hipster Shaggy didn’t help DC with this announcement and that seemed to be the thing that most people were talking about. So here are my first walk away impressions of the books. Scooby-Doo Apocalypse would seem to have Giffen writing and Porter on the artwork and they are both pretty solid talents. 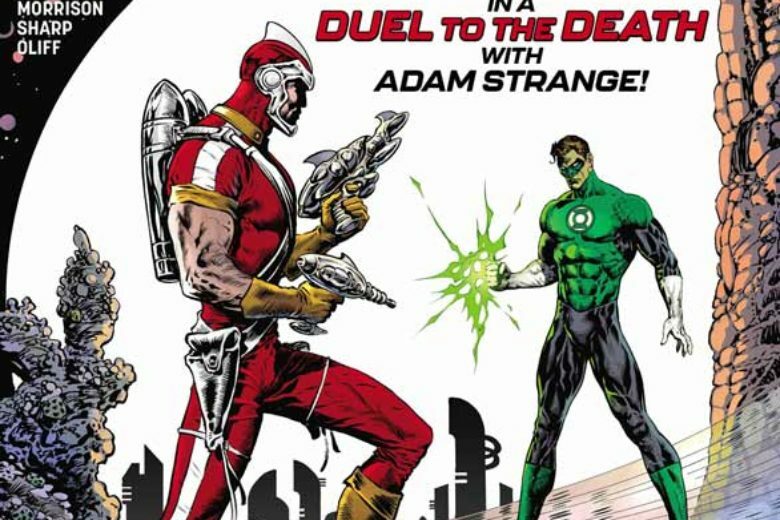 While Giffen’s past work has been better than his more recent output he is a good writer and this could be the material that is a good fit for him. Porter is a more mainstream superhero artist and it will be interesting if he is able to draw in a bit more “animation” style. So this book is a little more iffy but I will hold final judgment off until the book comes out. I give Lee a total of two or three covers before he falls off the book considering his track record and probably only doing the first cover. 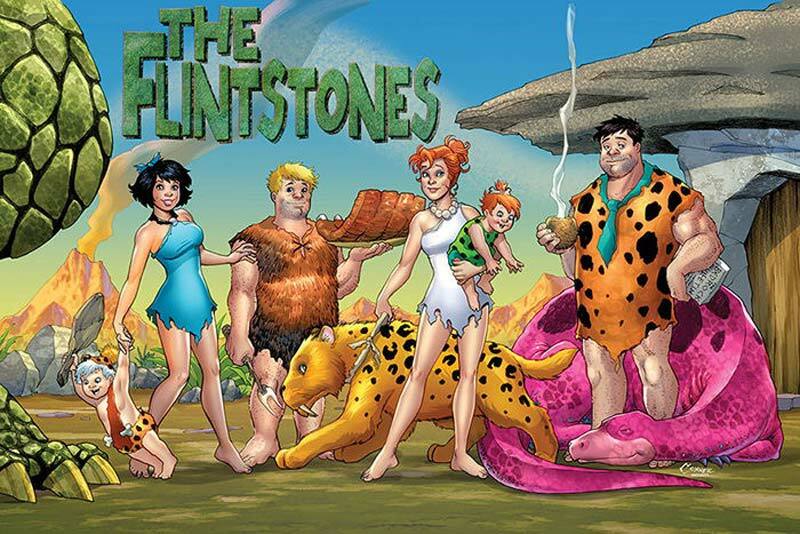 The Flintstones is a tricky one and we saw how well the two horrible films turned out but a lot of people were turned off by the Conner promotional artwork. She only did the promotional artwork and while I’m a fan of her artwork the promotional art was just that. It’s designed to look good on a poster at a trade show and it works well in that respect but it doesn’t give a good idea of what the comics are going to look like. On the other hand no one mentioned who is writing the book and it’s none other than Mark Russell who wrote the stunning Prez book that I am a huge fan of. If he is able to have free rein on the Flintstones then I think it could be the real surprise of the crop of books. 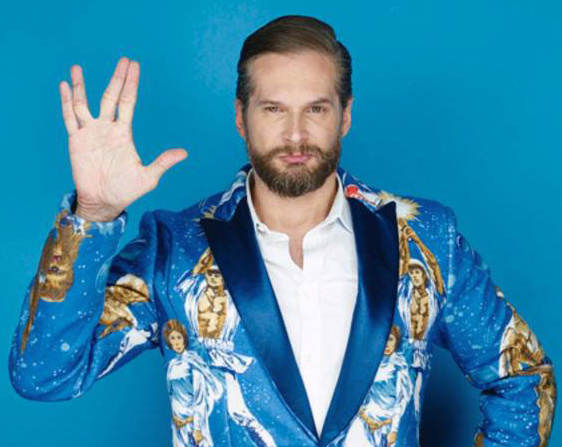 With him on board I am very excited to see the direction he takes the book in. 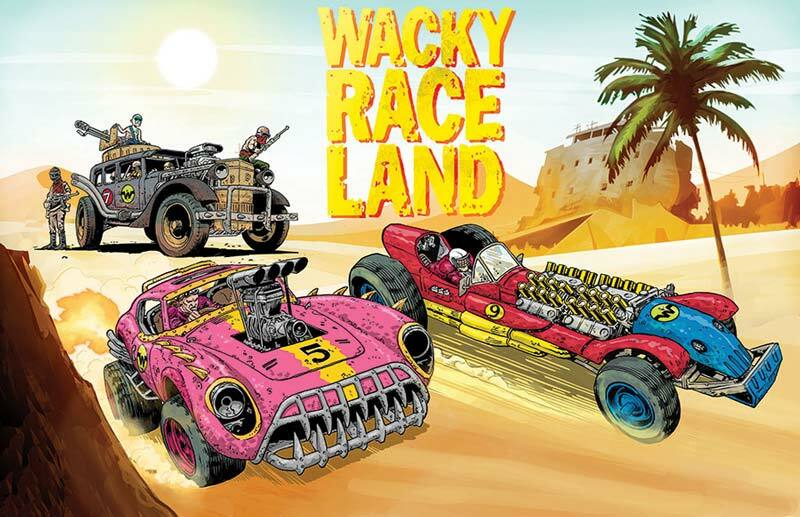 Wacky Race Land meets Mad Max I can get on board that ship. The book is written by Ken Pontac who was a main writer on Happy Tree Friends and has a great knack for wild ideas. He has worked in the animation industry for years and I like the idea of a new voice doing a comic like this. It has very little downside for his career so his pitch must have been pretty interesting. Mark Sexton worked on both the film and comic of Mad Max Fury Road so there is a very obvious angle on him working on the book. I think of it as a possible all ages Mad Max story with a laughing dog in it. I’m very curious on this one. 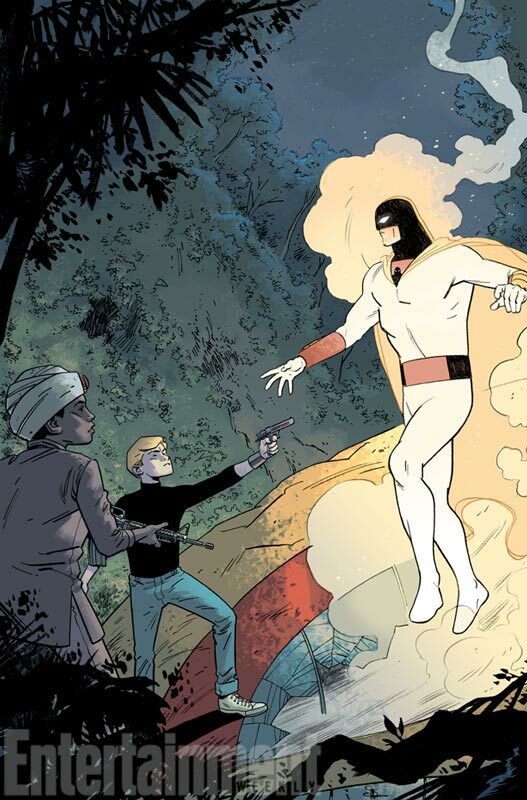 Future Quest is the hands down winner of all of the announcements. 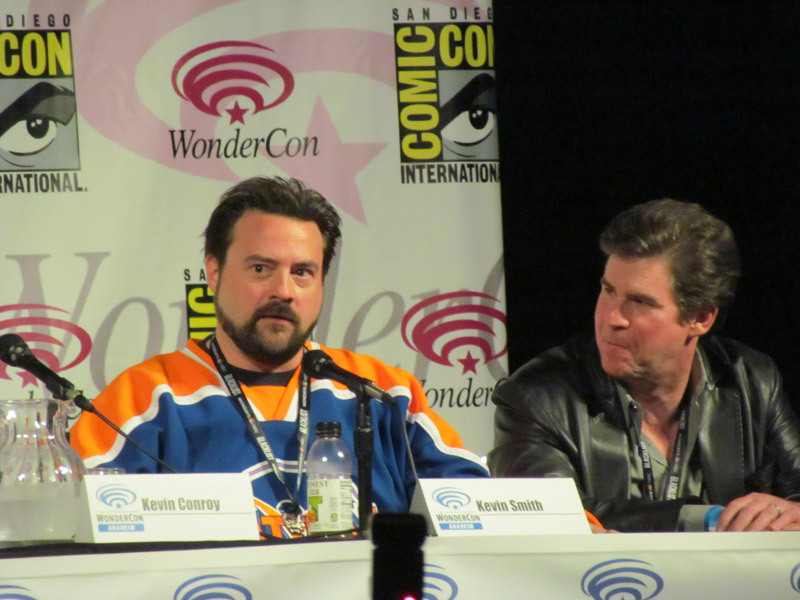 Jeff Parker and Evan “Doc” Shaner who did the one of the best Convergence books Shazam! are heading up this book and if the Shazam book is any indication of this book it simply could be one of the best books of the year. 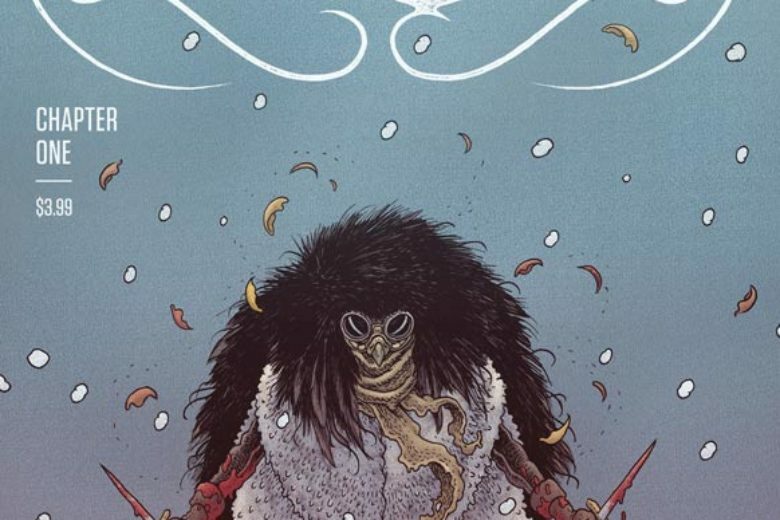 (Read my review of this amazing duo’s work HERE & HERE) They knocked it out of the park and adding Cooke into the mix is saying a lot about the book. Cooke does work on books he wants to because he is in such demand that he gets to pick what he works on. If he chose to work on this book in any capacity then that is saying a lot. They also have in my opinion the best characters that Hanna-Barbera ever created. I nearly pee myself when this book was announced. Parker has said that the book will have the same tone as the established 1960’s shows that the book is based on. This is the book that I imagine everyone is going to be talking about and it’s also the one that had the most artwork shown off with the announcement. Overall I’m cautiously optimistic at this reinvention of the Hanna-Barbera universe. 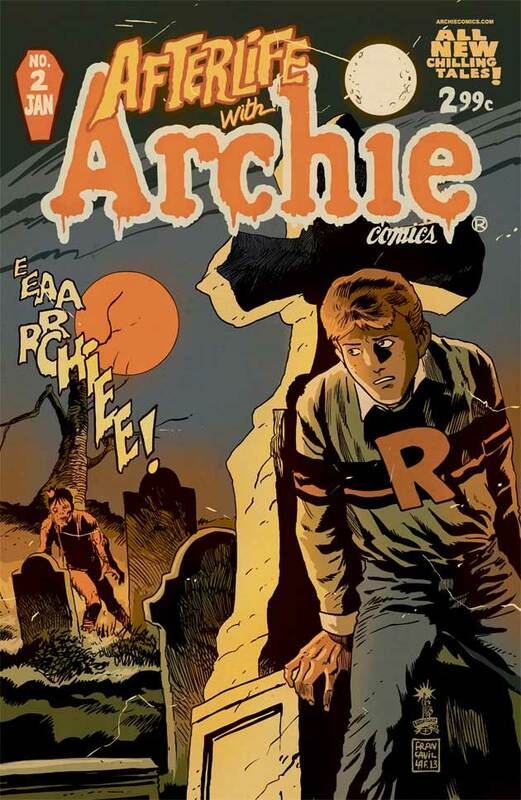 While I’m a huge fan of the original shows and more often than not a huge fan reboots or remakes, I think that by doing this in the comic book medium is a good choice. It allows the creators to do two things. 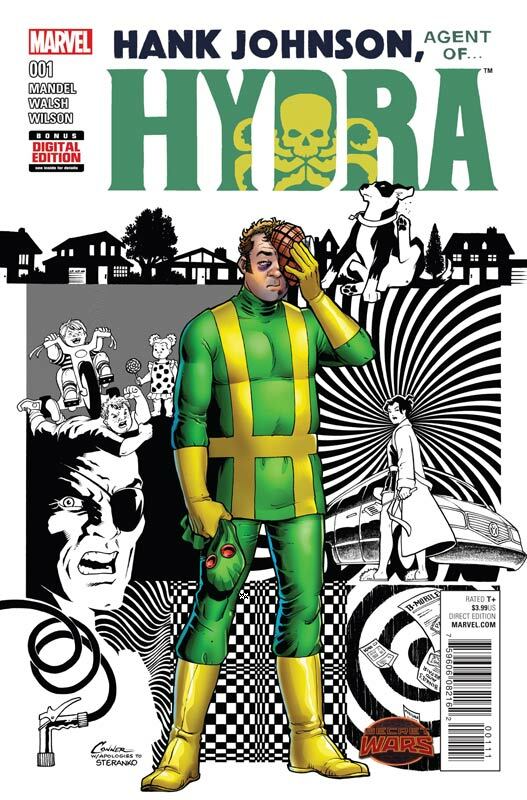 First a comic book allows an unlimited budget as far as the scope and look of the stories. Secondly it sounds like most of the creative teams on the books are fans of the original shows and while they maybe updating them they hopefully will keep what makes them work so well and that is why they are so beloved. 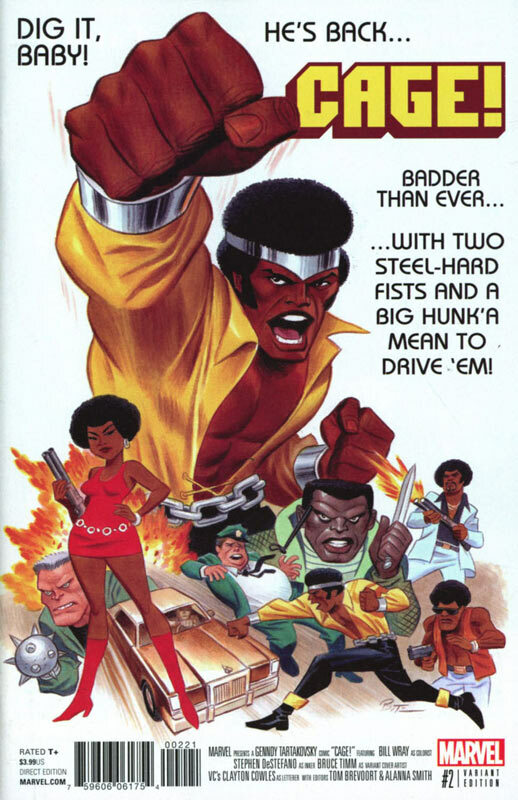 I really hope that these books work because the Hanna-Barbera library is quite huge and there are a lot of other properties like Secret Squirrel, Atom Ant, Thundarr The Barbarian and the Banana Splits that could make great comics. Unlike the rest of the internet I will reserve my “outrage” for the finished product and not base any major judgment until the books come out later this year.